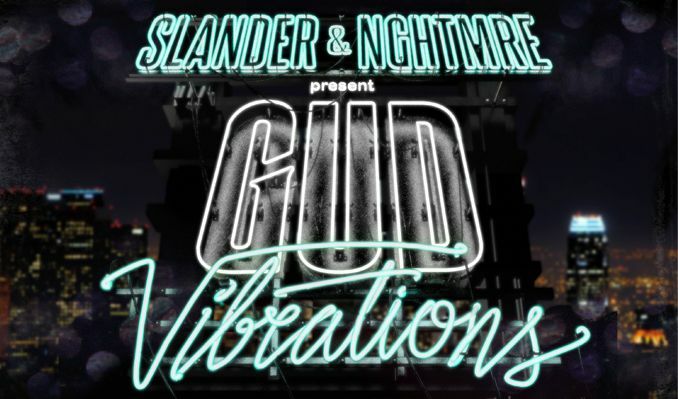 NGHTMRE and Slander mashed up all of their talents together to bring their Gud Vibrations bus tour across North America. This wild ride just hit its second to last stop in Boston, MA, before finishing up the following night in Connecticut. Thursday night at the House of Blues Boston was a bunch of mayhem to say the least. The crowd went absolutely insane all night, hardly skipping a beat. The energy was at a maximum as fans filled up nearly every space in the venue. From the bottom floor all the way up the third floor mezzanine the bass was booming. Openers KRNE and Habstrakt kicked off the night on a high (and heavy) note, setting the vibe for the evening. Both definitely did not disappoint. Right from entering the venue at an early 8 pm, the music was loud and the bass was encompassing. It was clear that fans came ready to rage, many of them dressed in bandanas, glasses, and festival gear. It was shocking to see and feel the hype from the crowd throughout the entire show. Shows like these are unbelievable not just because of the talent on stage, but because the crowd is all vibing together on the same level. Speaking of the talent on stage though, NGHTMRE and Slander annihilated the game. They even wore Santa hats all night in the spirit of the Christmas season. Their joint two-hour set was simply relentless. The trio had the entire House of Blues headbanging like freaks – and it could not have been more fantastic. Shortly after they took the stage, mosh pits broke out all over the floor and madness ensued. Everyone let loose as the music took them over. With nothing but a table on stage, the focus was all on the sound. 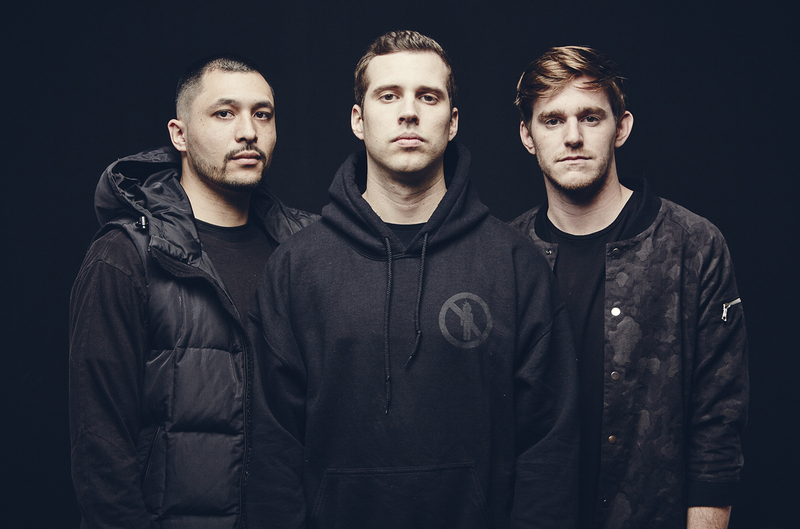 A few of the hit tracks of the night were NGHTMRE’s “Street (VIP)” and “Hold Me Close,” Slander’s “Dead” and “Love Again,” and their joint “Gud Vibrations” which the tour was named after. All in all this was an unforgettable show. The small, intimate setting of the HOB Boston was perfect for the mood of the night, where everyone blew off a bunch of steam before the holiday weekend. We are looking forward to next time around with these superstars. Follow NGHTMRE on Facebook, Twitter, and Instagram.